If you prefer your meat cooked low'n'slow, Jones Family Project should be any Sunday Roast fans first port-of-call. Treat yourself to a well-earned apertif such as a Negroni before rolling up your sleeves for a hearty, succulent roast (beef picana is the house favourite). This glamorous rooftop restaurant in Leeds has the feel of a Manhattan loft and will instantly transport you into a cosmopolitan realm, where the cocktails are always pouring and the Brunch dishes keep coming. There's also an extensive vegan Brunch menu for all you meat-free diners out there, including a classic avo smash on sourdough and mac'n'cashew cheese balls. 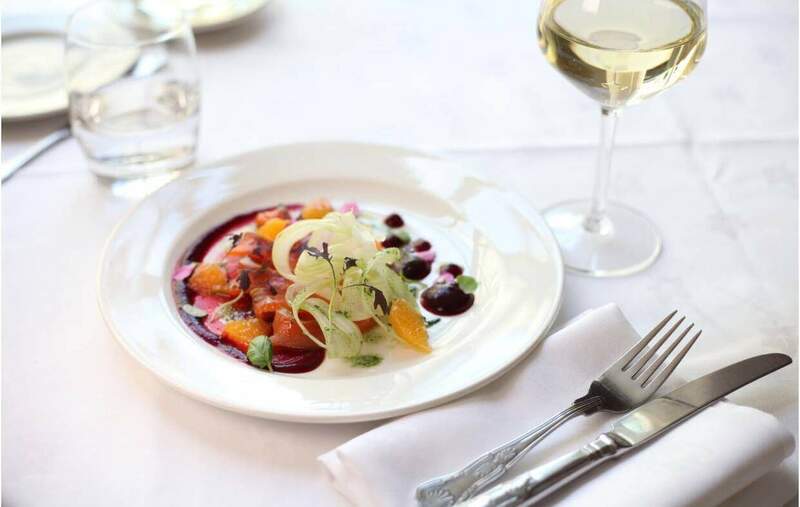 Wringer and Mangle serve both Brunch and Sunday Lunch, sorting out your weekend plans in one fell swoop. 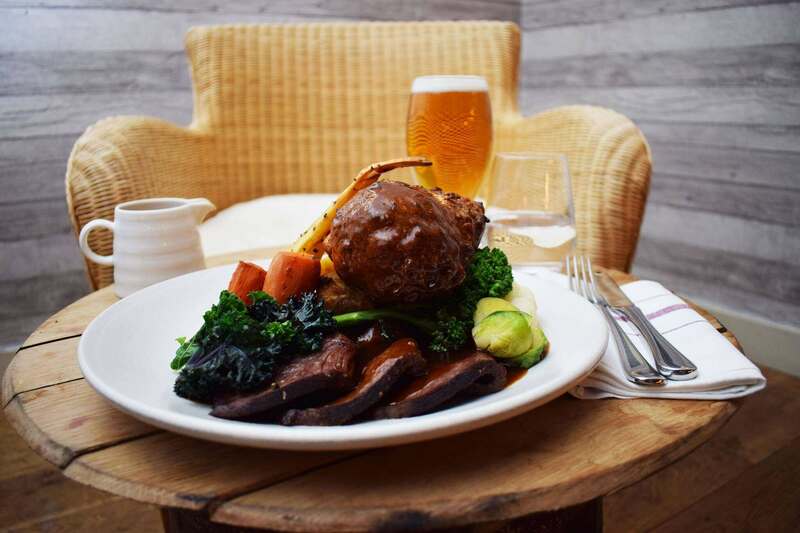 It's deep in the heart of Hackney amidst the hustle and bustle and is the perfect sanctuary to take some time out and have a banquet. 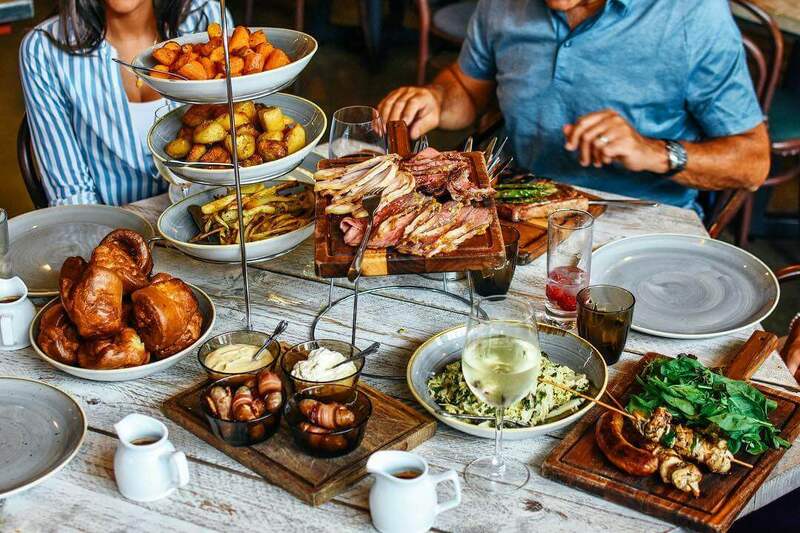 Roasts come on huge three-tiered stands and platters while Brunch includes all your favourite classics like Eggs enedict and a Full English. 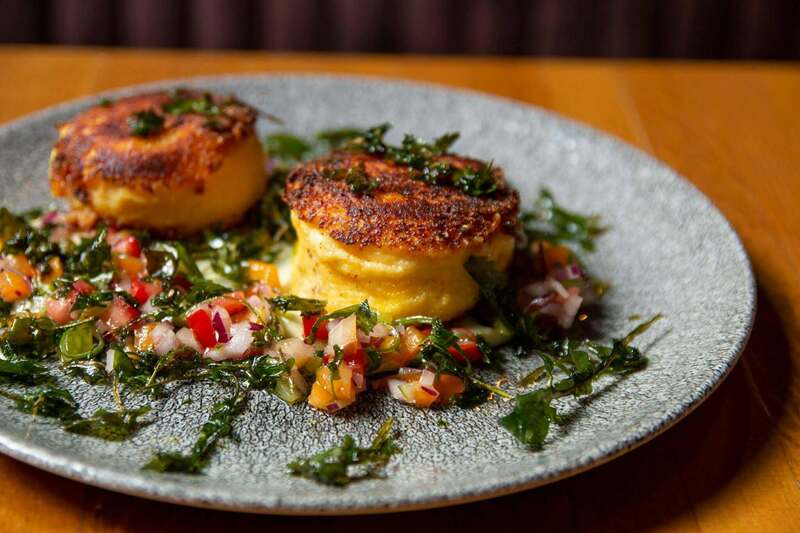 An offshoot of Oliver Dunne's growing list of Dublin hotspots, Cleaver East specialise in laidback Irish and European Brunch using only the highest quality ingredients. 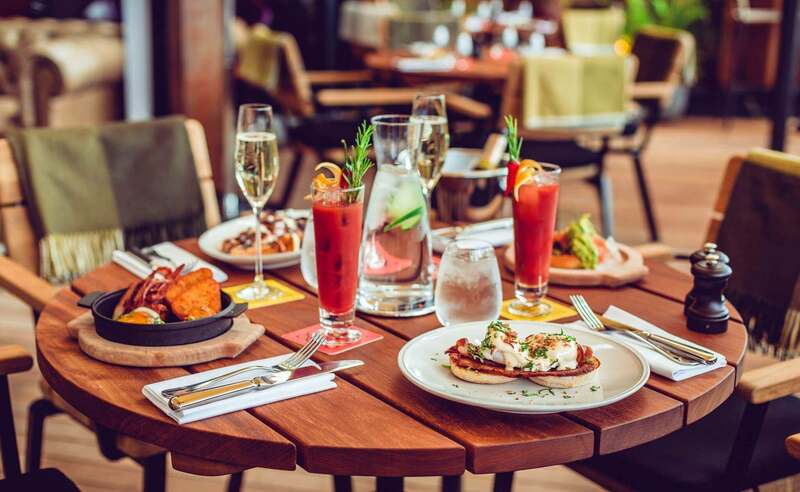 Best of all they have cracking group Brunch menus for you to gather friends and family and tuck into a huge feast to share. English's of Brighton is a fun-filled family kind of establishment with delicious Weekend Seafood Brunch and beautiful views of the ocean. It's as much a feast for the eyes as for the stomach, no small feat considering the impeccable fish dishes avialable: lobster bisque in Cognac cream, Rockefeller oysters and a gooey Croques Monsieur to name just a few.